Our Lapsang Souchong comes from the place of origin Tong Mu Guan in Xing Village, or simply known as Bohea. Many had drank this tea before but only a handful have tried an authentic Zheng Shan Xiao Zhong from the original farm. Highly recommended! 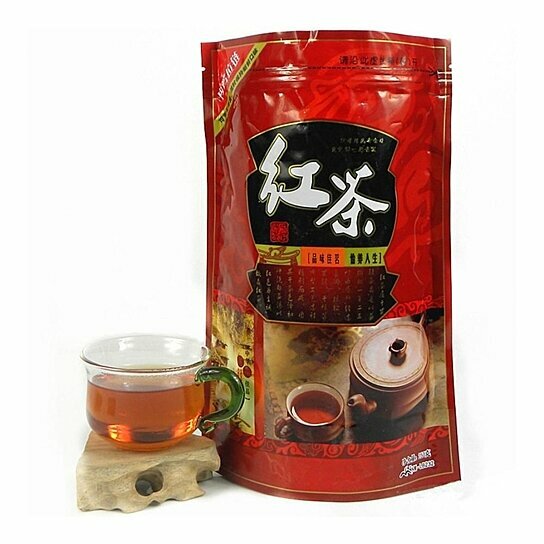 Zheng Shan means "Original Mountain" and only tea leaves picked from Wuyi harvest area can be called as "Zheng Shan".